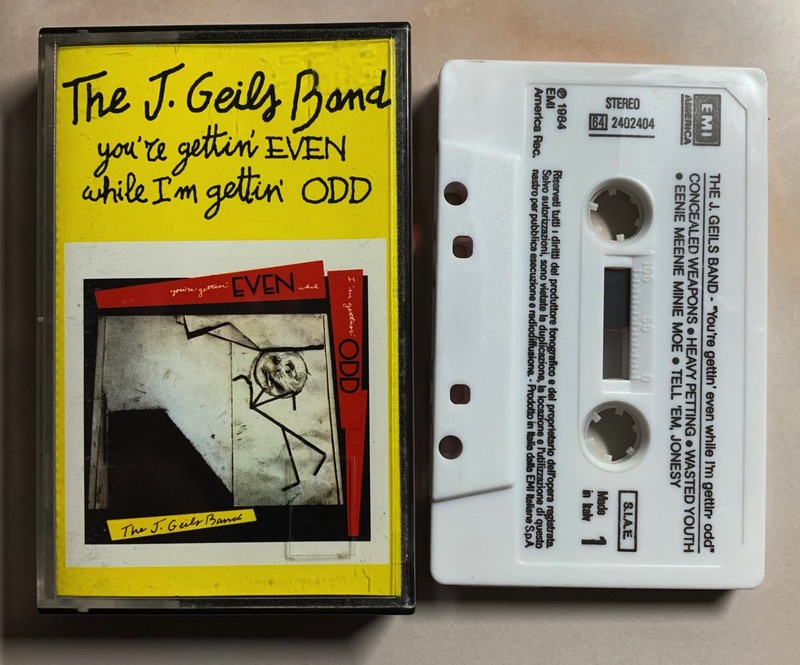 The J. Geils Band, You’re Getting’ Even While I’m Getting’ Odd, Tape Cassette from Italy. 1984. EMI Italiana S.p.A.